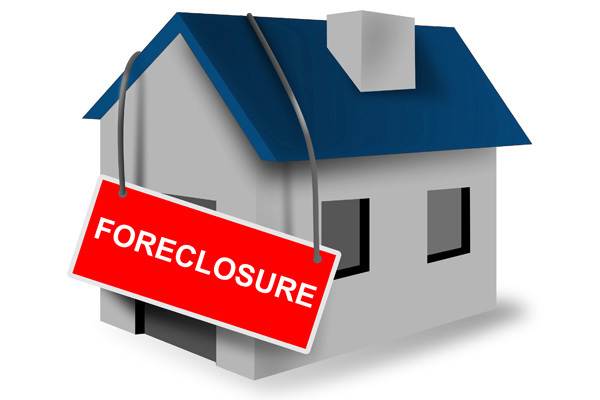 The number of delinquent Gulf Shores mortgages continues to fall, but the foreclosure crisis is still taking its toll on thousands of borrowers locally, and hundreds of thousands nationwide. Nationally, of the approximately 952,000 borrowers who are 90 or more days past due on their monthly payments but not yet in foreclosure, 62 percent have already been through some form of home retention program, according to Black Knight Financial Services. They are, it seems, beyond help. Home retention programs were established by lenders and the government to work with borrowers to enable them to keep their homes. In 2010, homeowners on average could have received a $530 monthly payment reduction. That has dropped to a $450 range today. Larger payments are now looming for many people who participated in federal mortgage relief programs and for many who took out home equity lines of credit before the housing crisis. Banks are getting more aggressive in pushing delinquent Gulf Shores mortgages through the foreclosure process, rather than offering more modifications. As home prices rise and demand surges, banks can sell the homes more easily in today's market than they could during the height of the foreclosure crisis. Retention actions are down 42 percent over past two years, but of the new modifications or payment plans, 70 percent have already been through one or even more modifications that failed. The ongoing shift away from final foreclosure sales is a driver of improving home prices since bank-owned properties typically sell at a larger discount than short sales. Distressed homes accounted for 12 percent of March home sales, down from 39 percent at the peak of the foreclosure crisis. Find more articles pertaining to delinquent Gulf Shores mortgages under our Gulf Shores Mortgage Info to your right just below our Gulf Shores Real Estate Categories. We also post tips on Facebook and Twitter. Follow us there for many other mortgage related tips as well.